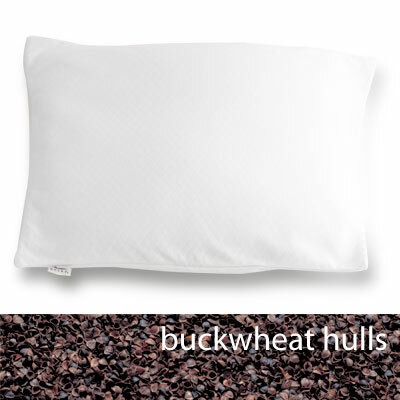 The Buckwheat Bed Pillow features buckwheat hulls, which are the durable outer husk of the buckwheat seed. Buckwheat hulls allow constant air circulation through the pillow, keeping you cool and dry. Those with allergies to feathers or synthetics will appreciate buckwheat’s hypo-allergenic nature. Unlike other pillow fillings, buckwheat hulls do not compress under pressure. This reduces stress on your head and neck. Best of all, buckwheat is natural AND eco-friendly. All-natural, organic buckwheat hull pillows can transform your sleep, your tired muscles – and your life! Regular use of the buckwheat hull Night Pillow with its complete support for head and neck can soothe muscle tensions, offer relief from shoulder/neck tightness, and help prevent headaches. 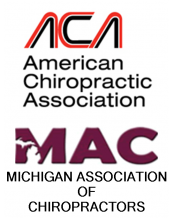 The buckwheat hull filling adjusts itself to the individual form and weight of your head for improved spinal alignment. The constant ventilation of hull pillows keeps them fluffy and fresh. This simple yet effective self-massager makes it easy to apply pain-relieving deep compression directly to hard, knotted “trigger points” anywhere they occur – breaking up tension even in the hardest-to-reach muscles between your shoulder blades! If you have limited strength or mobility, Thera Cane’s patented design gives you all the reach and leverage you need! 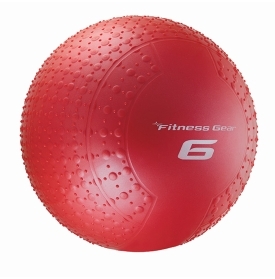 Available at most sporting goods stores.